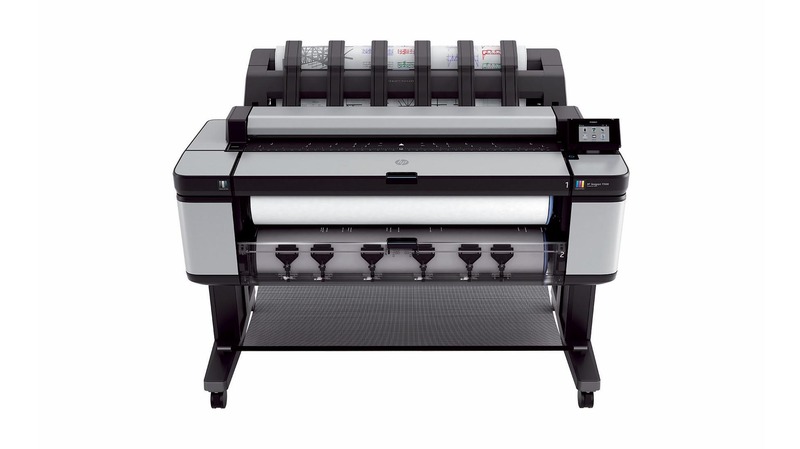 As the most productive, cost-effective HP DesignJet MFP, the HP DesignJet T3500 is built for rigorous IT demands. Meet all your black-and-white and color needs, while enjoying low cost of operation, advanced copy/scan features, and unattended operation. Built for rigorous IT demands and top security• Minimize device-management tasks and costs, using the HP DesignJet Universal Print Driver.